We run taster sessions during the outdoor season. 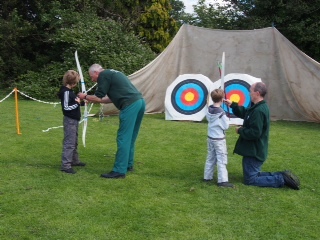 Taster sessions are a perfect opportunity for you to try archery. Taster Sessions must be pre-booked. All the kit that you will need is provided for these sessions and this is included in price.